IMCDb.org: 2004 Rolls-Royce Phantom in "Blood+, 2005-2006"
Looks a bit Phantom mixed with Silver Spirit/Spur with US lights and Shadow sides. I don't mind this /vehicle_416246-Jaguar-XK8-X100.html so much because at least it looks a lot like an XK8. 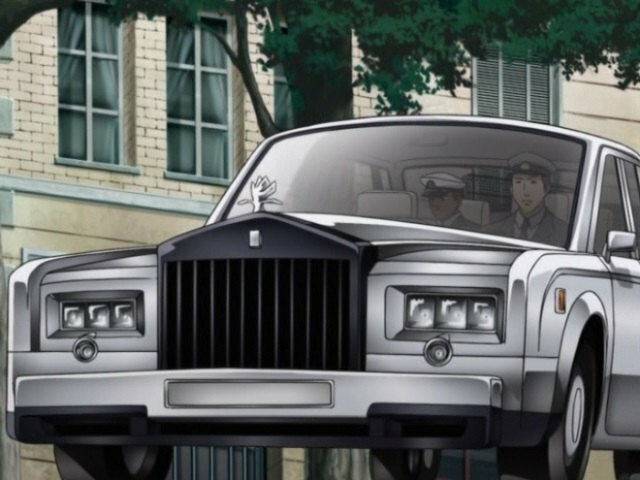 But this doesn't closely resemble any real Rolls-Royce. I'm usually the first to complain about these but I do think it poses a reasonably likeness to a Phantom especially around the lights. Yes, but the proportions are all wrong. Sandie wrote I'm usually the first to complain about these but I do think it poses a reasonably likeness to a Phantom especially around the lights. I agree with you, its definitely a Phantom.